The industry employed more than 62,000 people. 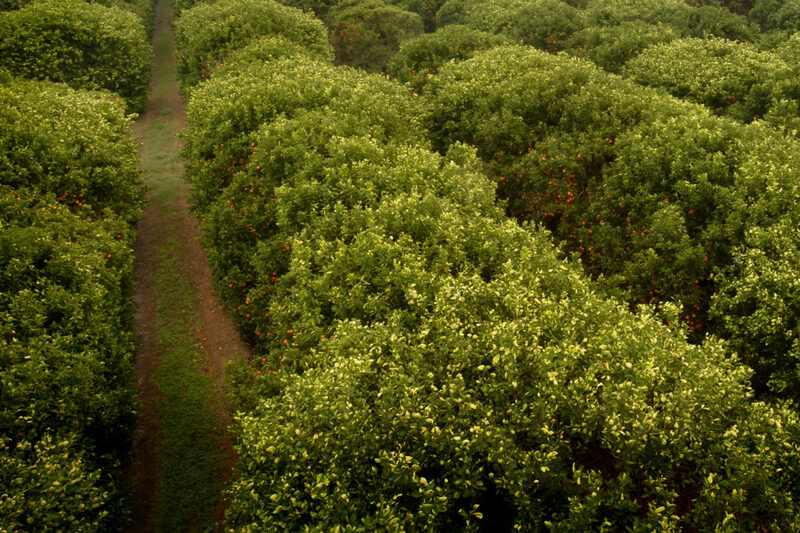 BARTOW, Fla. – A study released Wednesday revealed the Florida Citrus industry was valued at $10.7 billion and employed more than 62,000 people in 2012-13. Presented at a regular meeting of the Florida Citrus Commission, the study updated a 2007-08 report examining the economic impact of Florida’s largest agricultural crop on the state’s economy. That study placed the value of the industry at nearly $9 billion, which, when adjusted for inflation, is equal to $10.8 billion in 2012-13, according to Dr. Alan Hodges, a University of Florida extension scientist and lead author of the study. Despite a decrease in overall production since the 2007-08 season, the value of the Florida Citrus industry changed little, with a decrease in revenue of less than 1 percent. The small change in value can be attributed to the ongoing investments growers are making due to citrus greening, Hodges said, and the resulting higher market prices. “Grove and processing plant owners and employees turn around and spend that money in the local economy and it has a multiplier effect,” Hodges said. “Over $10 billion in sales in all sectors of the Florida economy can be somehow attributed to the Florida Citrus industry. That includes about $5.3 billion in value added or contributions to the gross domestic product of the state of Florida. The study also confirmed other economic impacts citrus greening, or HLB, has had on the industry. HLB has caused a cumulative loss of more than $2.9 billion in grower revenues between 2006-07 and 2013-14, the study reports. This resulted in an average annual loss of more than 7,500 jobs and $975 million in industry output. The Florida Citrus Commission is the governing board of the Florida Department of Citrus, an executive agency of the Florida government charged with the marketing, research and regulation of the Florida citrus industry. The commission is a nine-member board appointed by the governor to represent citrus growers, processors and packers. FDOC activities are funded by a tax paid by growers on each box of citrus that moves through commercial channels. The industry employs more than 62,000 people and provides an annual economic impact of nearly $10.7 billion to the state. For more information about the Florida Department of Citrus, please visit FloridaCitrus.org.